Milton Keynes City Discovery Centre looks after an Archive & Reference Library that helps to record the history of Milton Keynes new town. 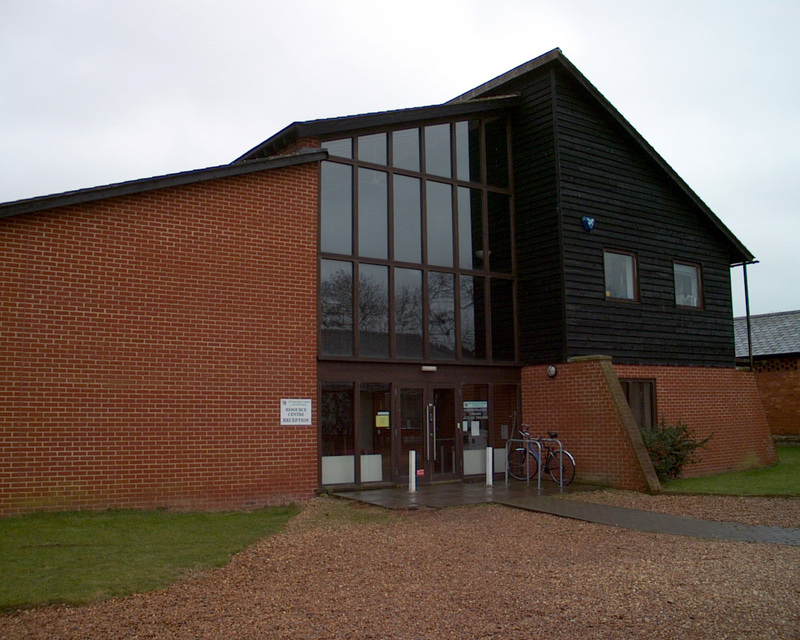 The Reference Library contains publications, reports, periodicals and ephemera on the development of Milton Keynes, local history, urban studies, new towns, architecture and history. The Archive contains documents, drawings, architectural plans, maps, photographs and slides charting the development of Milton Keynes, plus posters and advertising material from the Milton Keynes Development Corporation.